The survival of motor neurons (SMN) genes are the disease genes of spinal muscular atrophy (SMA), a common motor neuron degenerative disease. 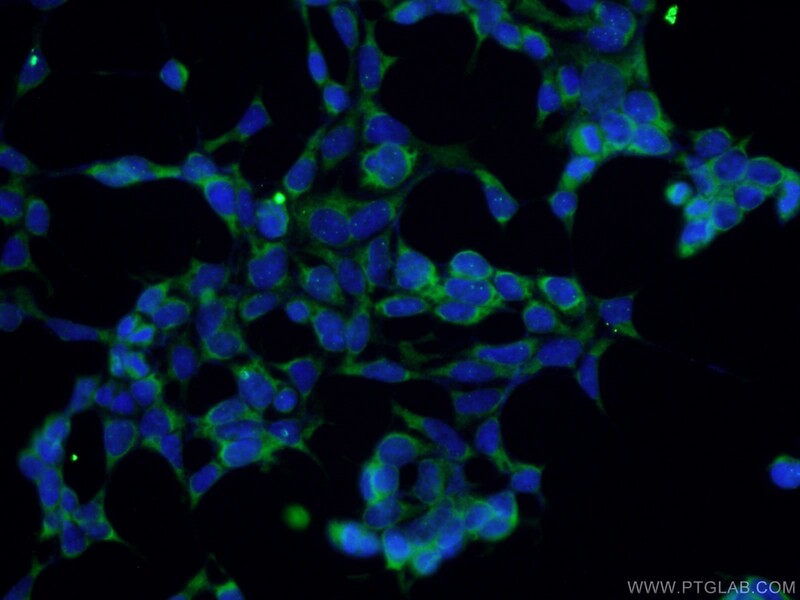 The level of SMN protein correlates with phenotypic severity of SMA. SMA patients lack a functional SMN1 gene, but they possess an intact SMN2 gene, which though nearly identical to SMN1, is only partially functional, because a large majority of SMN2 transcripts lack exon 7, resulting in production of a truncated, less stable SMN protein. 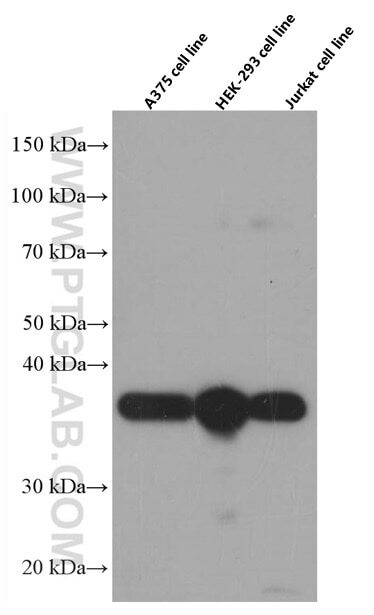 This antibody 60154-2-Ig can recognize human,mouse and rat SMN gene.